2. She was the ultimate Hitchcock blonde. 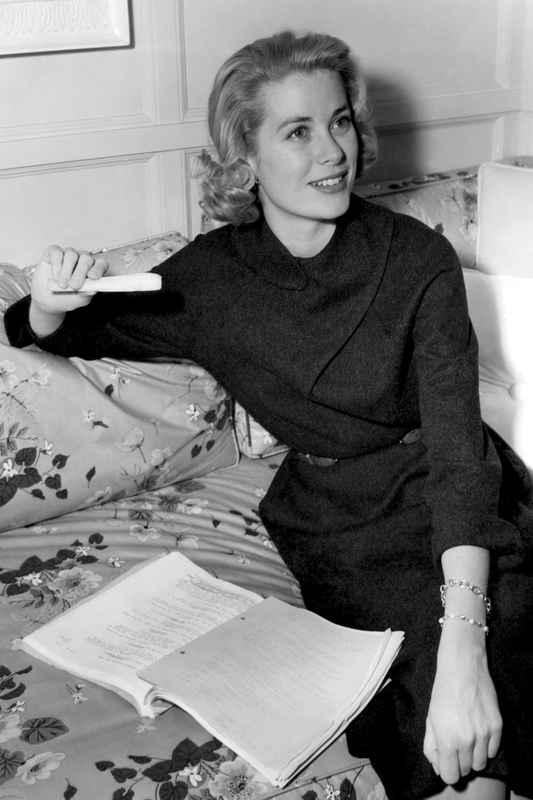 After a break-out performance opposite Clark Gable in Mogambo, Grace was spotted by the acclaimed director Alfred Hitchcock, who took her under his wing and cast her in the 1954 thriller Dial M For Murder, which became a box office sensation and thrust Grace even further into the spotlight. 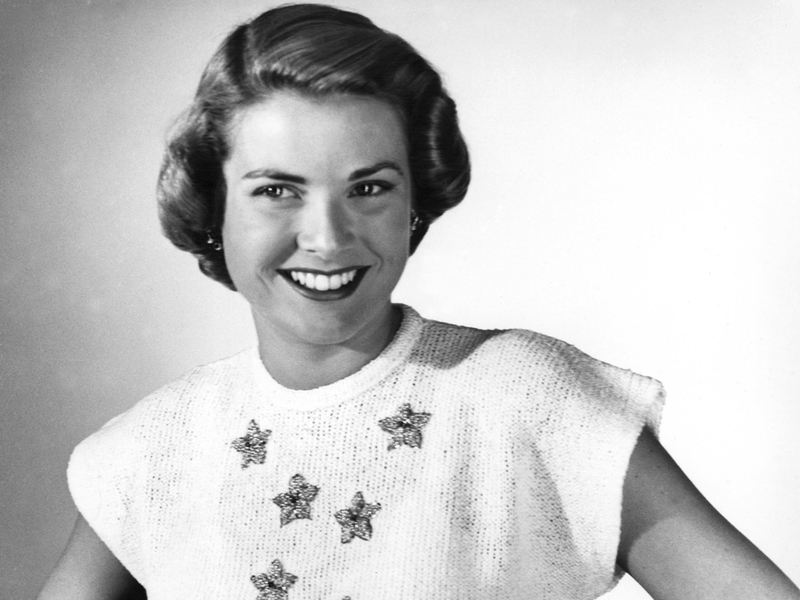 She went on to star in two more of Hitchcock’s films: Rear Window and To Catch A Thief. 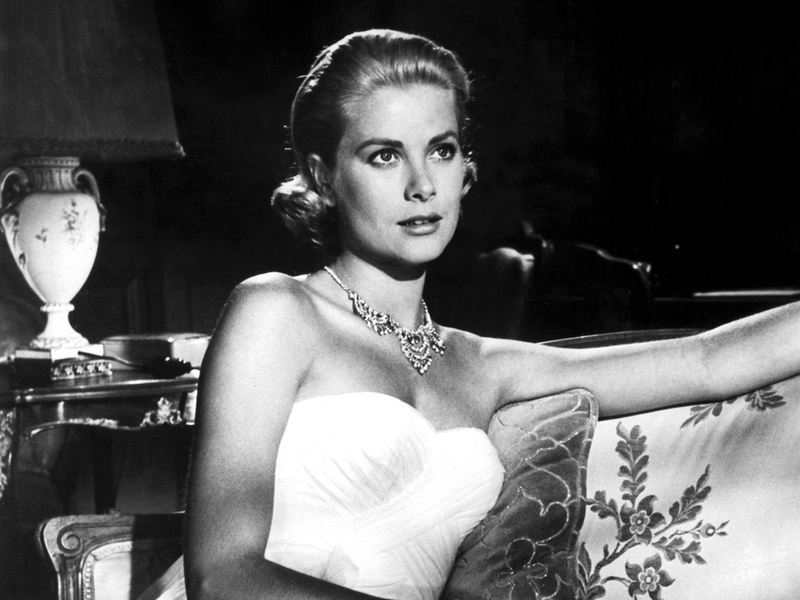 The director was a huge admirer of Grace’s cool brand of beauty and poise, dubbing her ‘a snow-covered volcano’. 3. She was unquestionably talented. 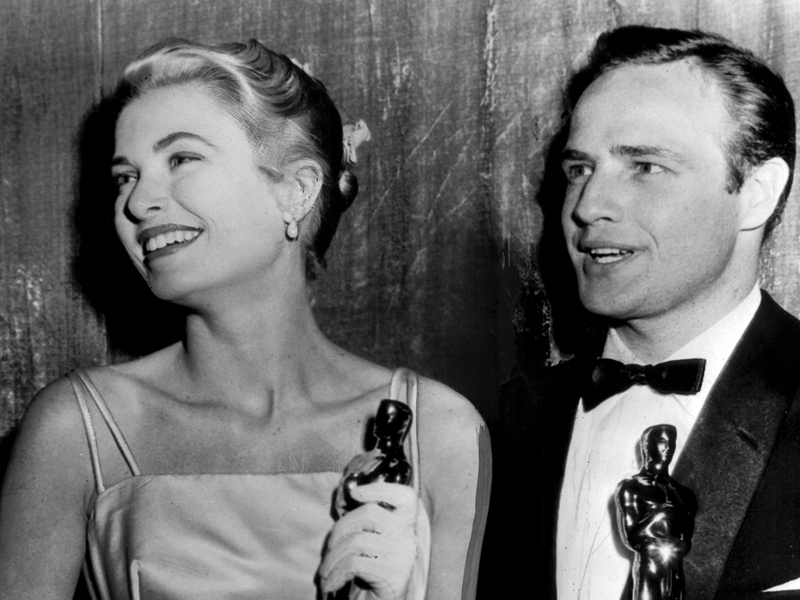 Here she is, caught in a moment of pure joy, after winning the Best Actress Oscar in 1955. Grace was desperate to take on the lead role in The Country Girl, and even threatened to leave her studio, MGM, if they wouldn’t let her do it. Her passion for the part shone through, and her performance proved that she was far more than just a pretty face. Most people believed that Judy Garland (nominated for her role in A Star Is Born) would win the accolade, but Grace had the last laugh when she was named the surprise winner. 4. Her sense of style was flawless. 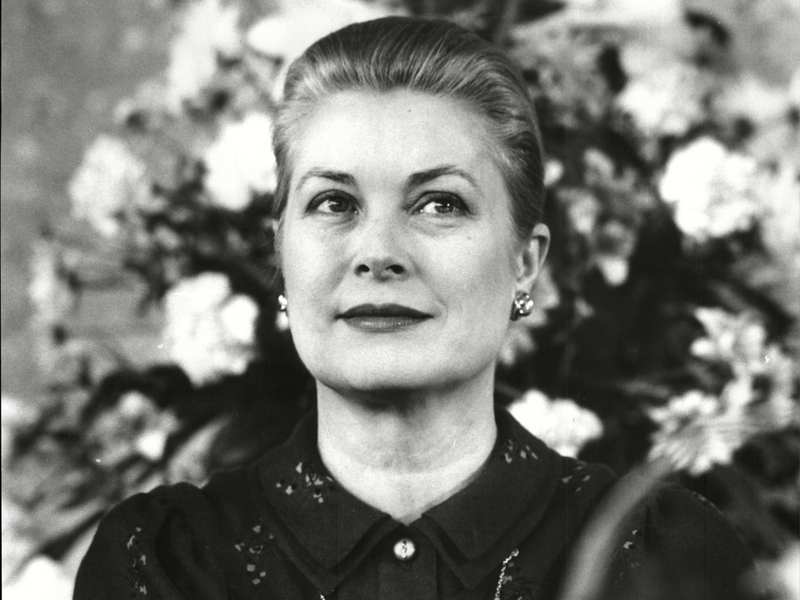 Here she is in a publicity shot for Rear Window in 1954. 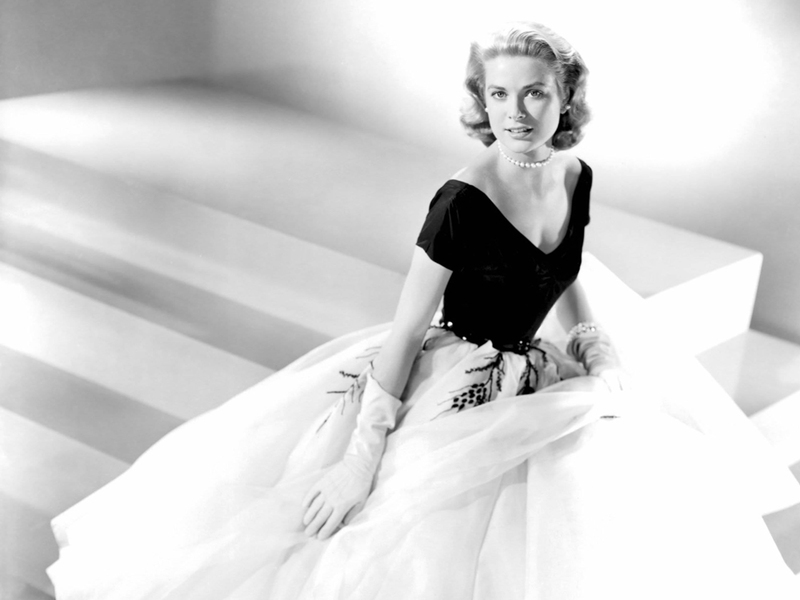 Her costumes in the film helped accentuate her effortless elegance: Grace could work a pearl necklace, full 50s skirt and cinched-in waist like no other, and was always the epitome of ladylike chic. 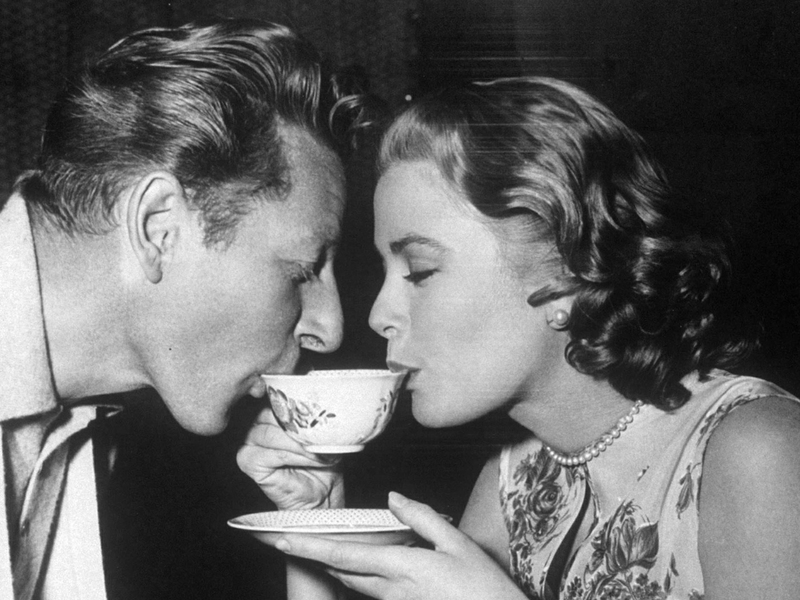 No wonder Hitchcock was said to be infatuated with her. Grace’s co-star James Stewart once said: ‘How could Hitch not help but fall in love with Grace? Everyone loved her’. 10. She was without a doubt the most beautiful bride of the 20th century. 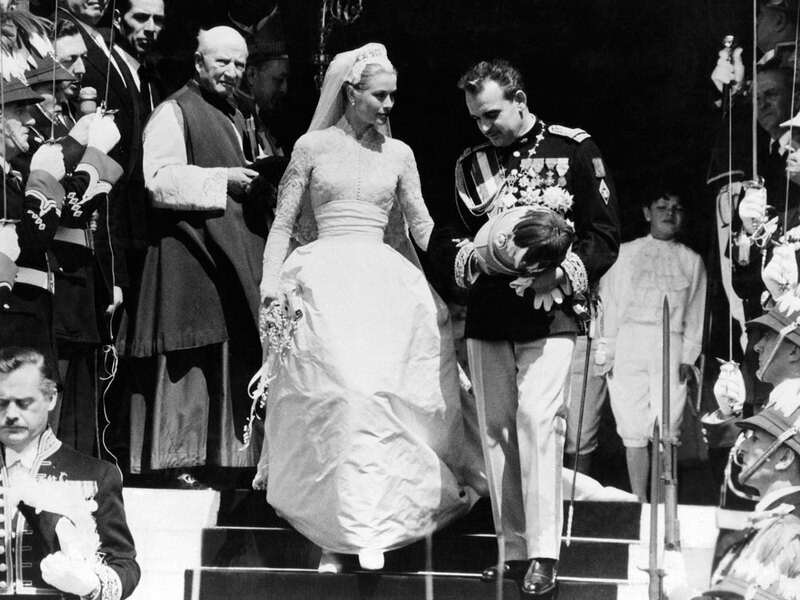 Here she is looking effortlessly regal on her wedding day to Prince Rainier III of Monaco in 1956. Just check out the intricate design on that gorgeous lace veil. Her dress is still considered one of the most beautiful in history, and even served as the inspiration for Kate Middleton’s 2011 Sarah Burton for Alexander McQueen gown. It was created by MGM costume designer Helen Rose, who had previously worked with Grace on two of her movies, and comprised 25 yards of silk taffeta and 100 yards of silk net. The fitted bodice was made of Brussels lace. Sigh… complete perfection. 12. 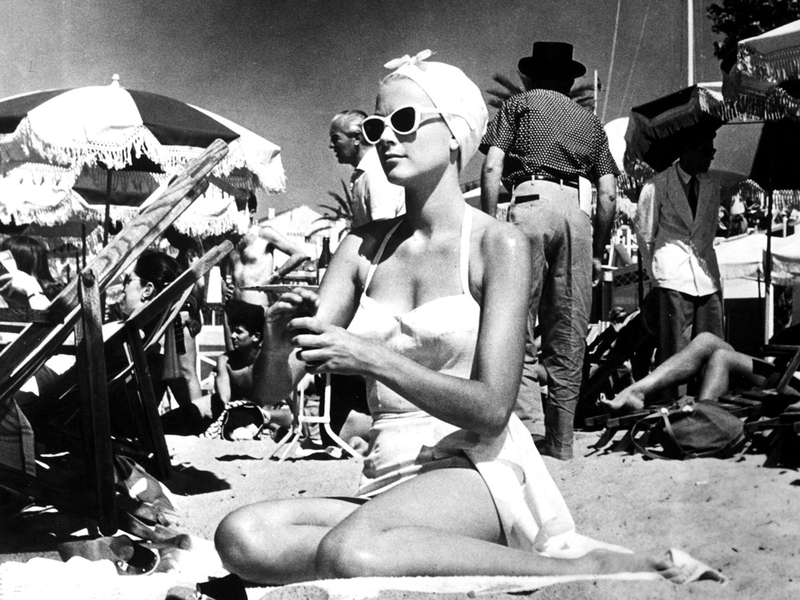 She was, and remains, the ultimate style icon. 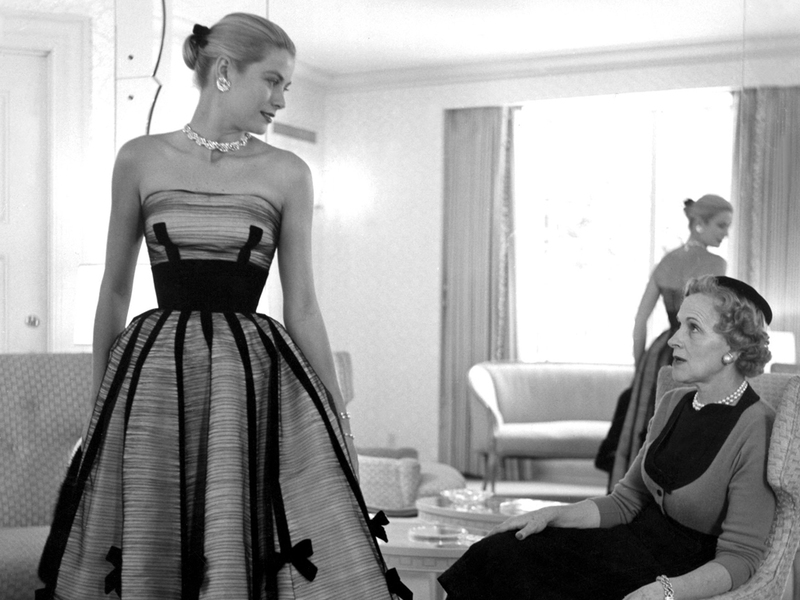 Grace was endlessly chic on all occasions, even after just getting off a plane. 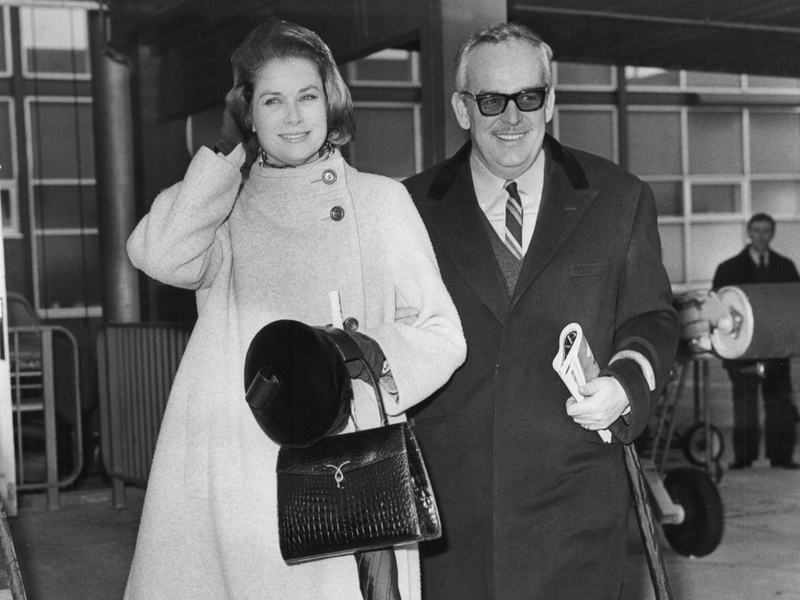 Here she is with Prince Rainier at Heathrow airport in 1968. 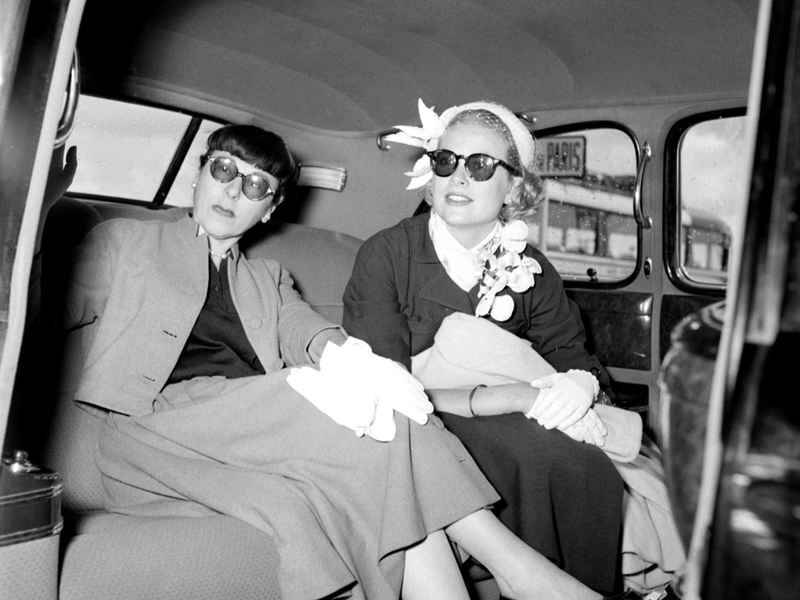 If only we could look this chic after a flight – no wonder Hermes named a bag after her. She took her style status seriously, saying: ‘I believe that it is right to honour all those who create beautiful things and give satisfaction to those who see me wearing them’. 13. She was still looking fabulous in her fifties. Here she is looking perfectly preserved in 1982, the year of her death. She died that September, after suffering a stroke while driving and crashing her car. Her daughter, Princess Stéphanie, was in the passenger seat, but luckily survived the accident. 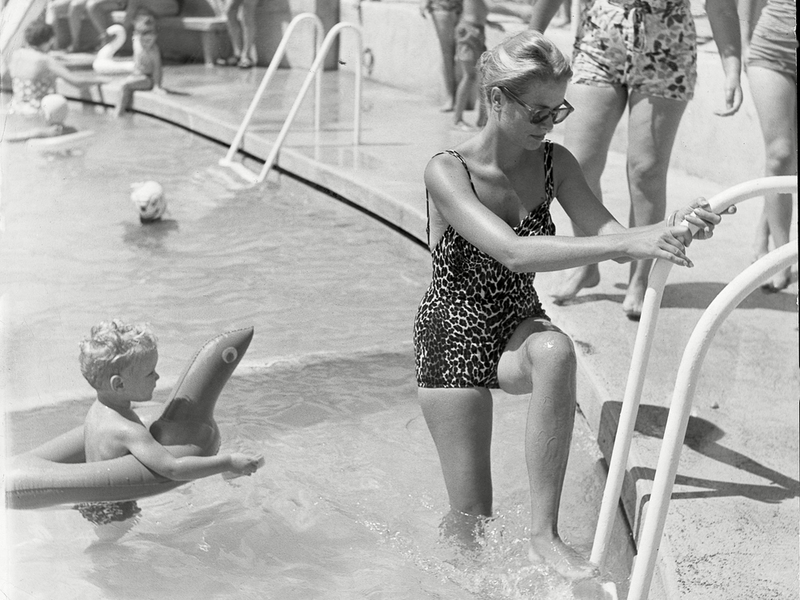 This was a tragic end for Grace, who had otherwise lived a charmed life. She will always be remembered as one of Hollywood’s most glittering stars, who got to live the fairytale that all little girls dream of.